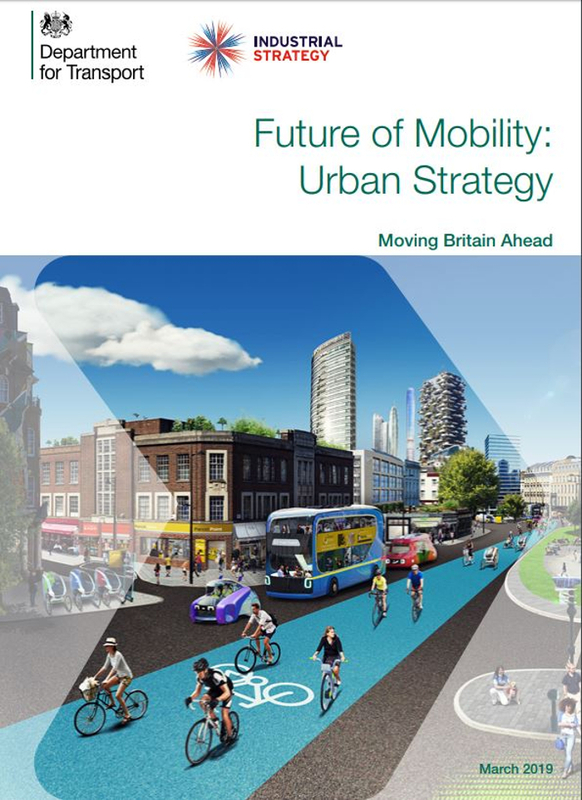 The UK government has published its new Future of mobility: urban strategy document, which promises to be the biggest review into transportation policy in a generation and will pave the way for transforming the way people and goods move around the country’s cities in the future. 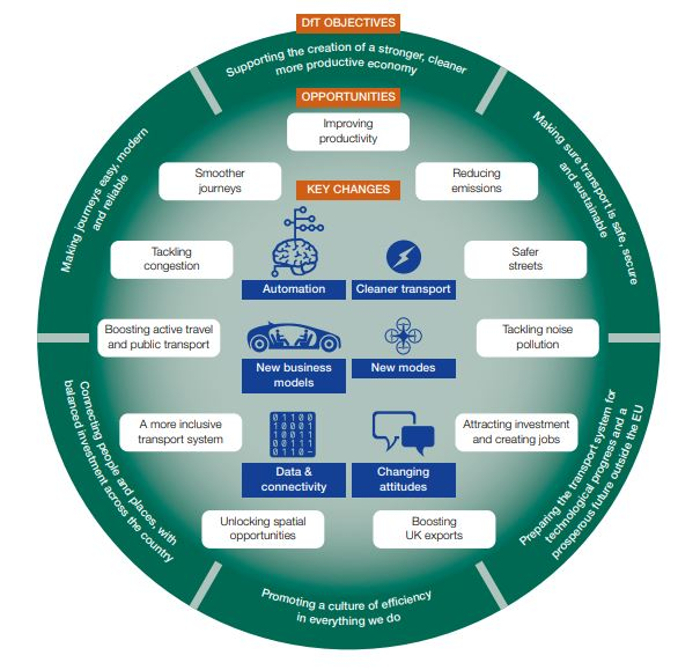 The review will explore regulations around new types of vehicles including e-scooters and e-cargo bike trailers; how sharing data can improve services by reducing congestion; and how journey planning and payment can be made simpler. 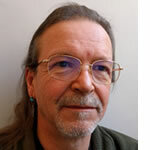 The wide-ranging review will also explore modernizing laws from the 1800s that are providing a barrier to innovation. 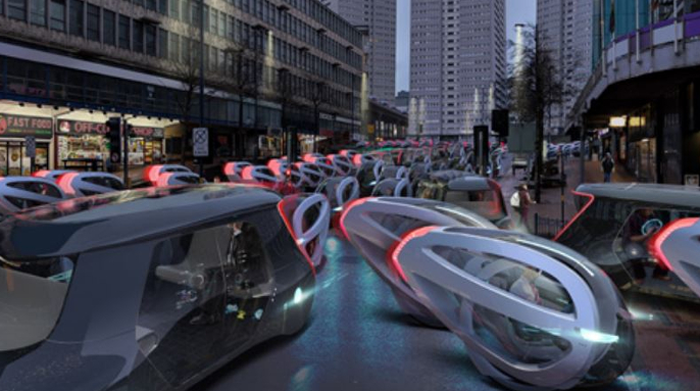 Alongside this, the government is launching a competition for up to four new ‘future mobility zones’, backed by £90m (US$119m) of new funding, to test ideas to improve journeys for people across the country. With 80% of people in the UK now using smartphones, ideas will include smoother payment systems, better, more up-to-date travel information and the use of innovative forms of transportation, making travel in towns and cities more convenient, more reliable and cheaper. 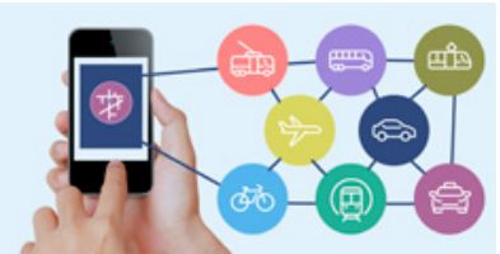 Data from new mobility services must be shared where appropriate to improve choice and the operation of the transportation system. 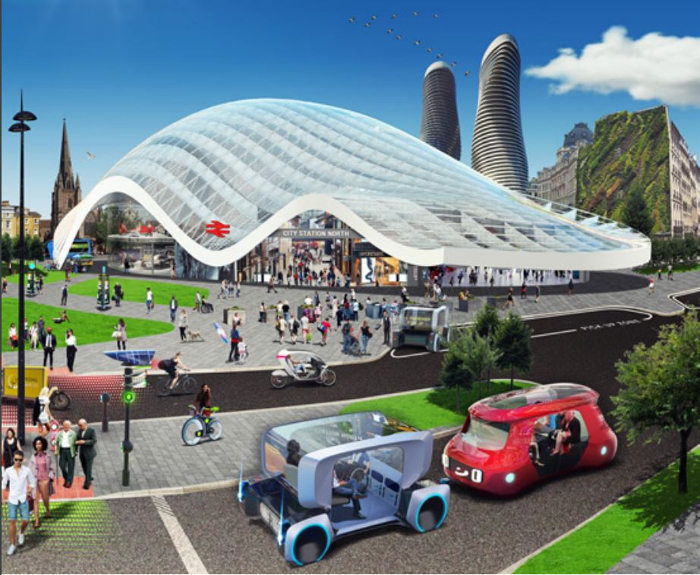 In a further boost for sustainable transportation, the government has announced the first winners of the Transforming Cities Fund and awarded £60m (US$79m) to 10 city regions for schemes supporting low-carbon vehicles, cycling and walking projects, and smart traffic controls. 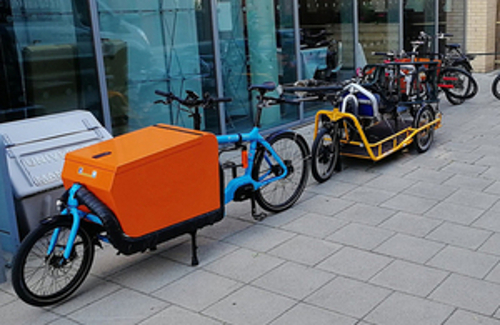 The government has also published its response to the ‘Last Mile’ call for evidence, outlining a range of measures to support cleaner and more sustainable last-mile deliveries, including an increase in the uptake of e-cargo bikes and e-vans. 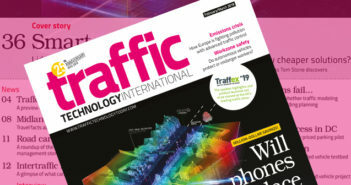 “We are at a potentially pivotal moment for the future of transport, with revolutionary technologies creating huge opportunities for cleaner, cheaper, safer and more reliable journeys,” noted UK transport minister Jesse Norman.